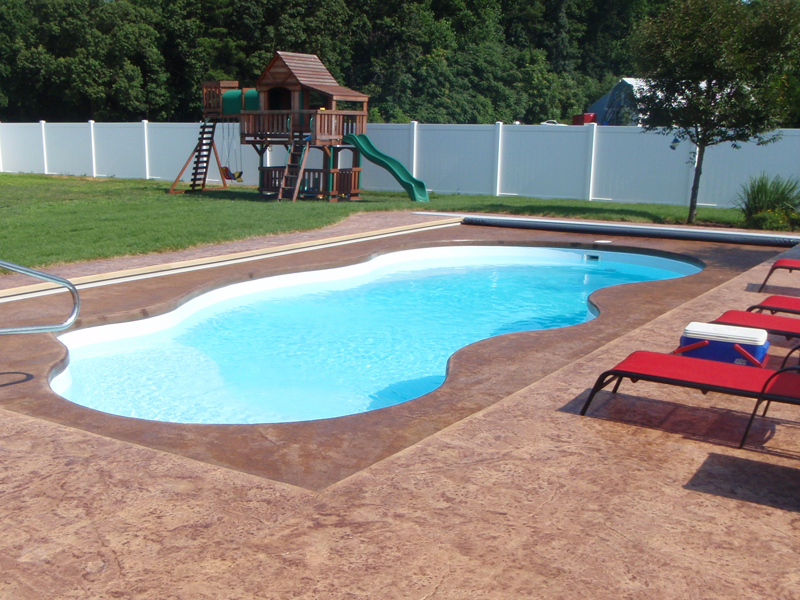 CLICK HERE to see Leisure Pools Color Options or continue to scroll to see Viking Pools Color Options. 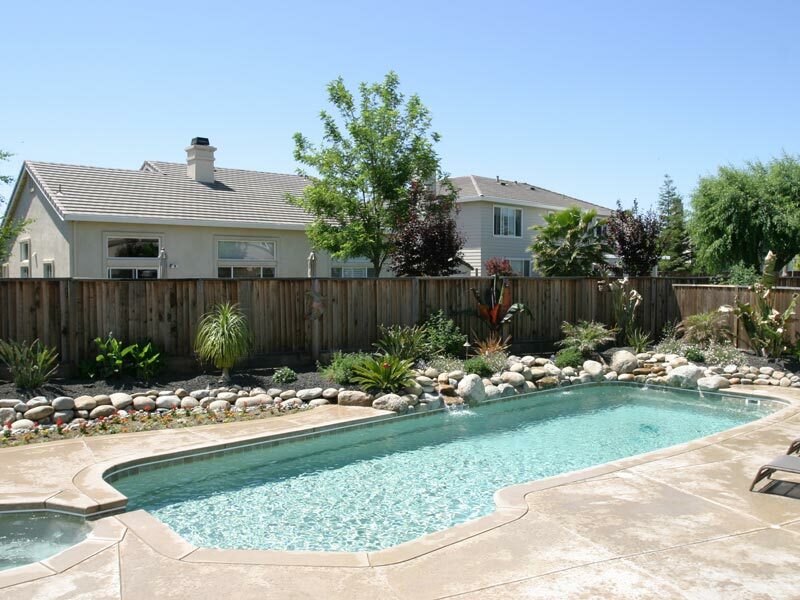 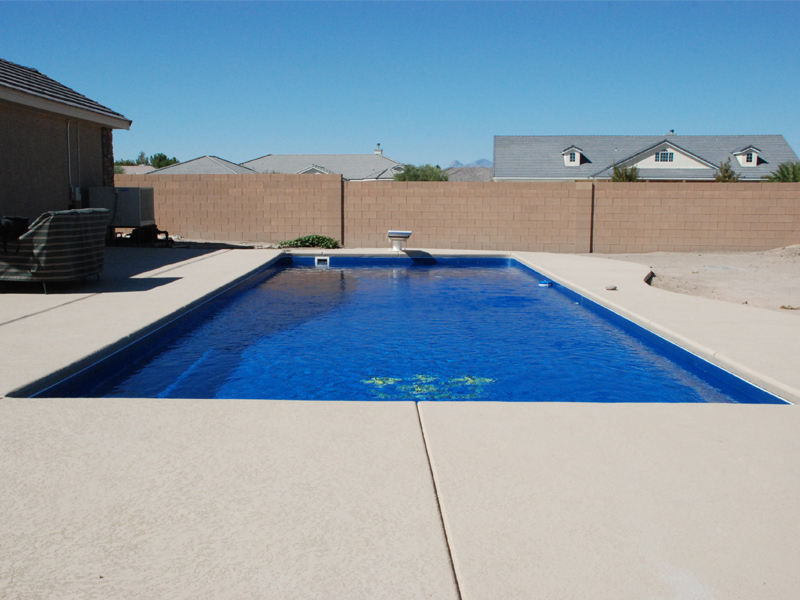 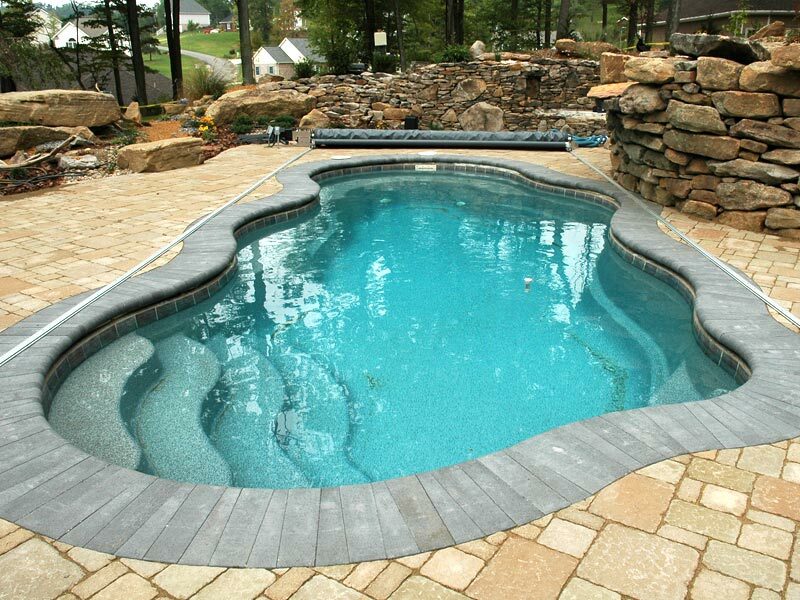 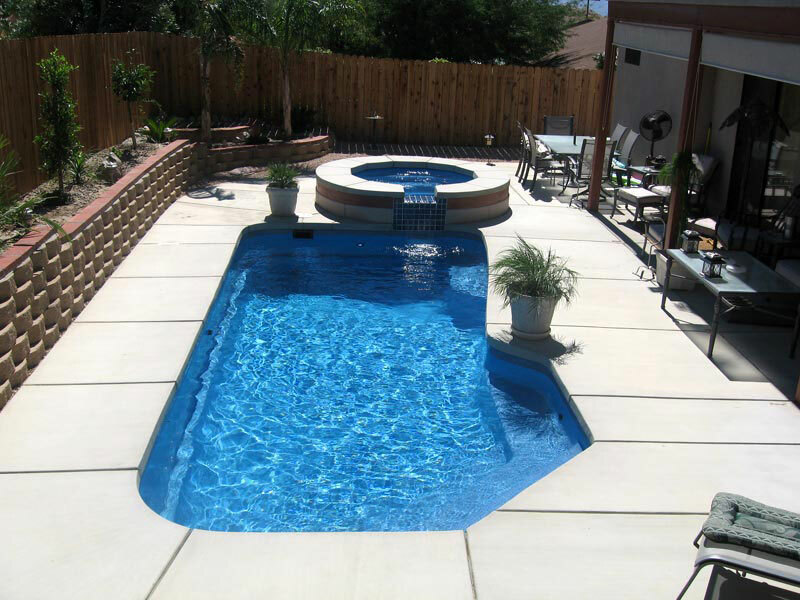 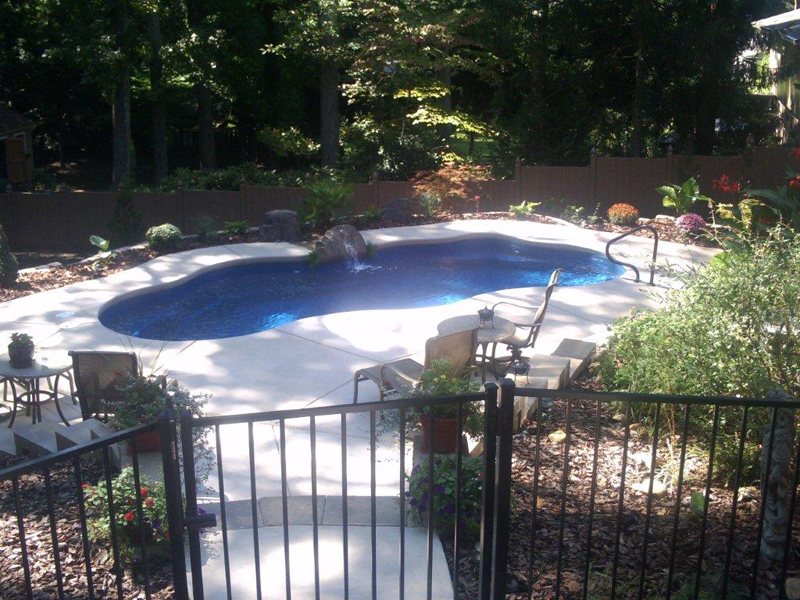 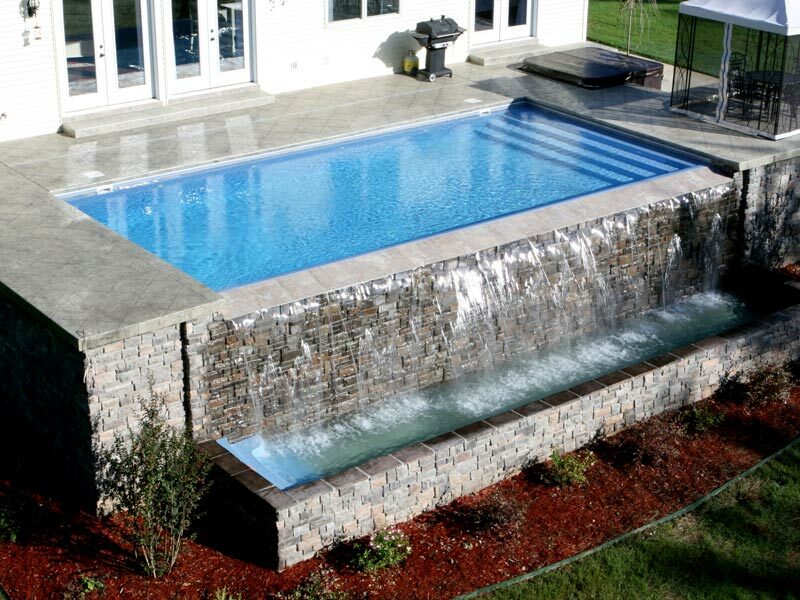 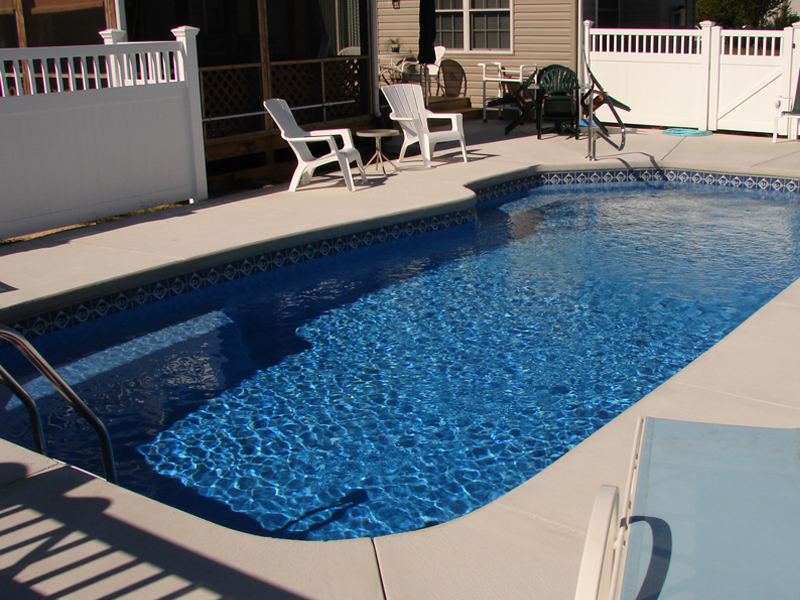 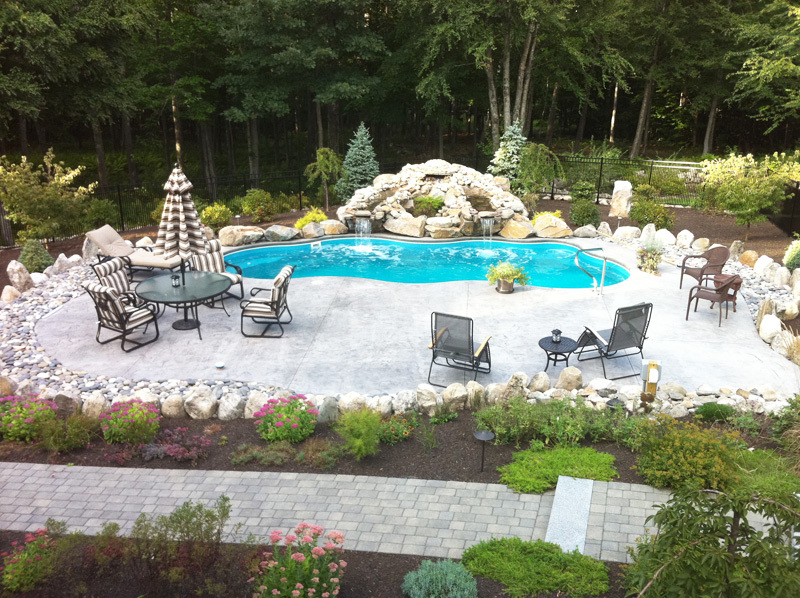 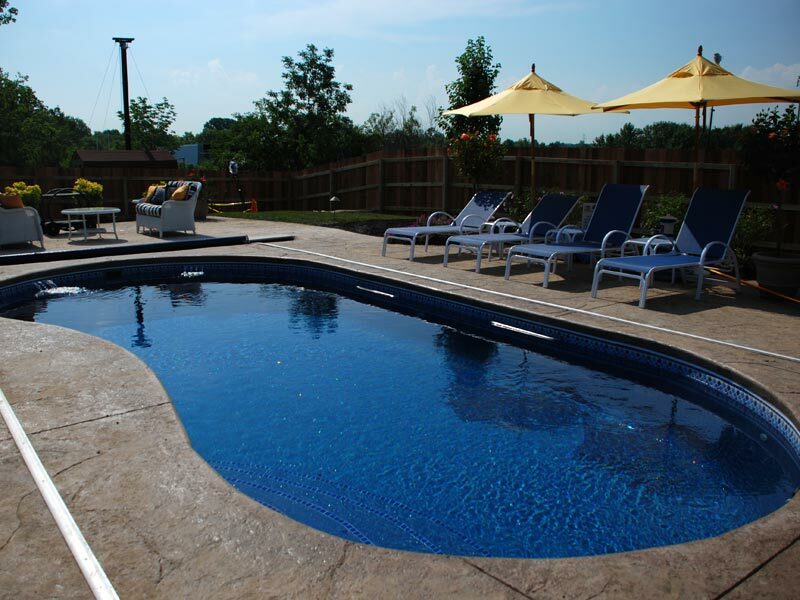 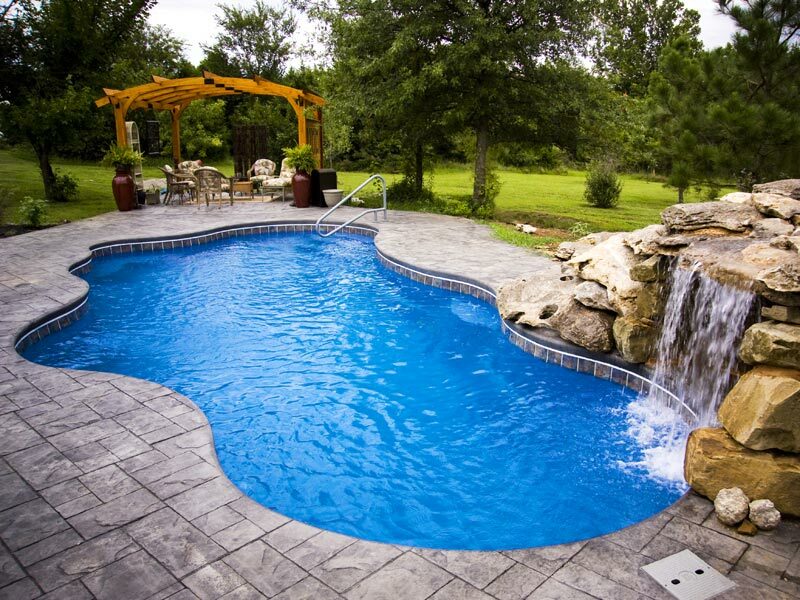 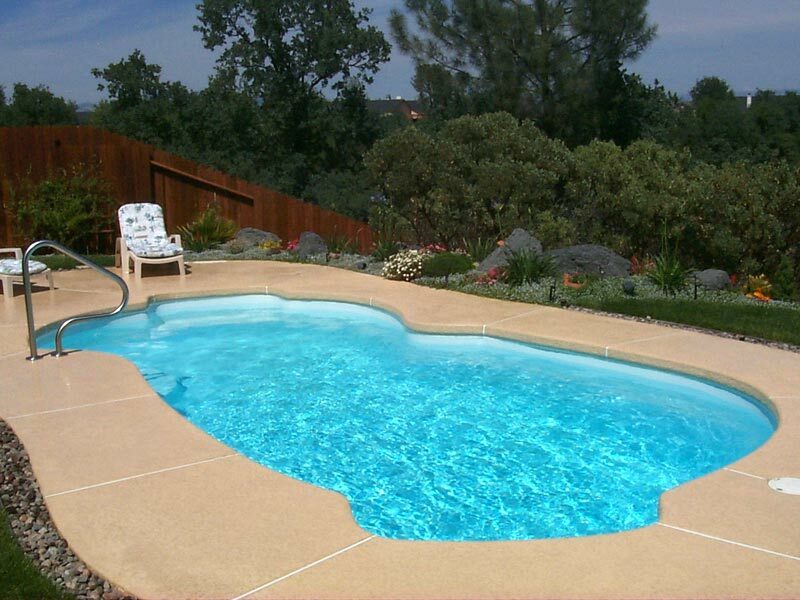 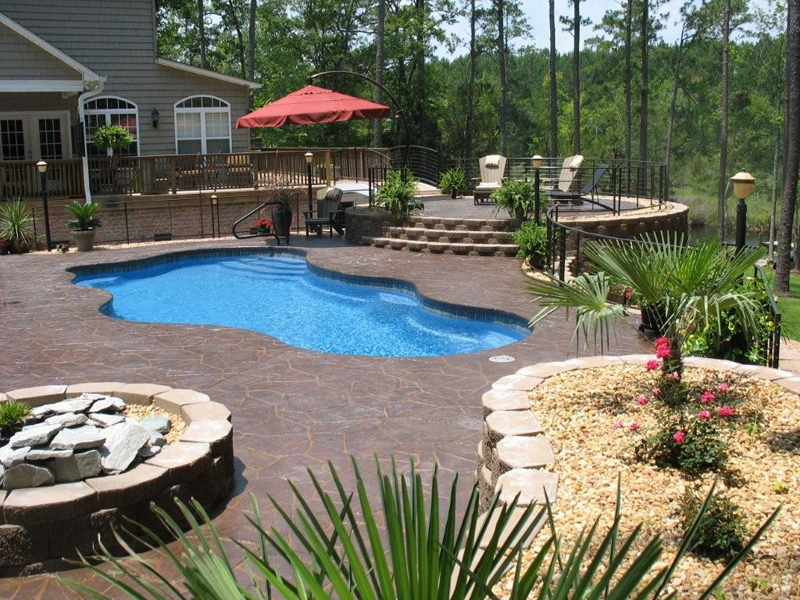 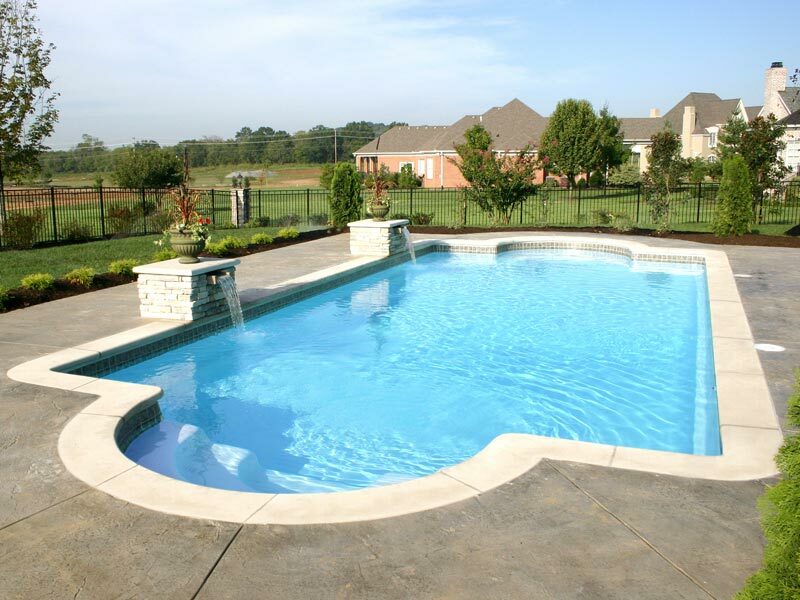 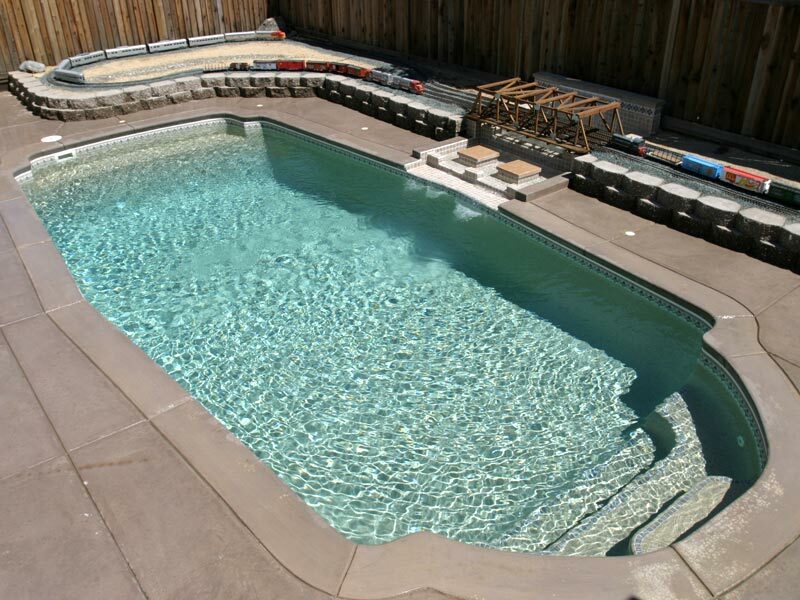 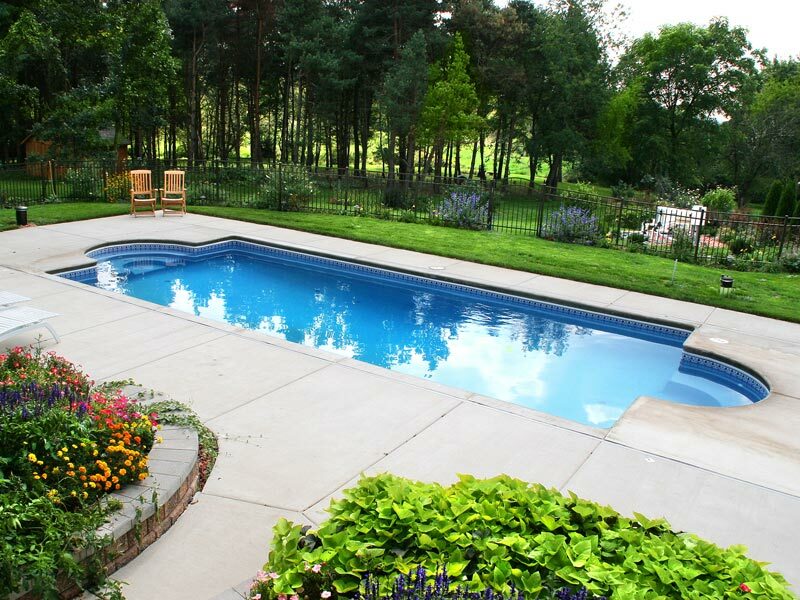 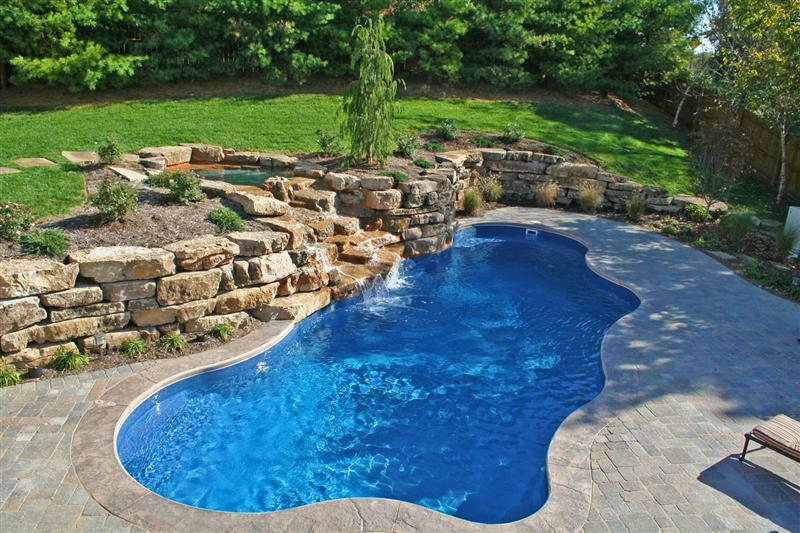 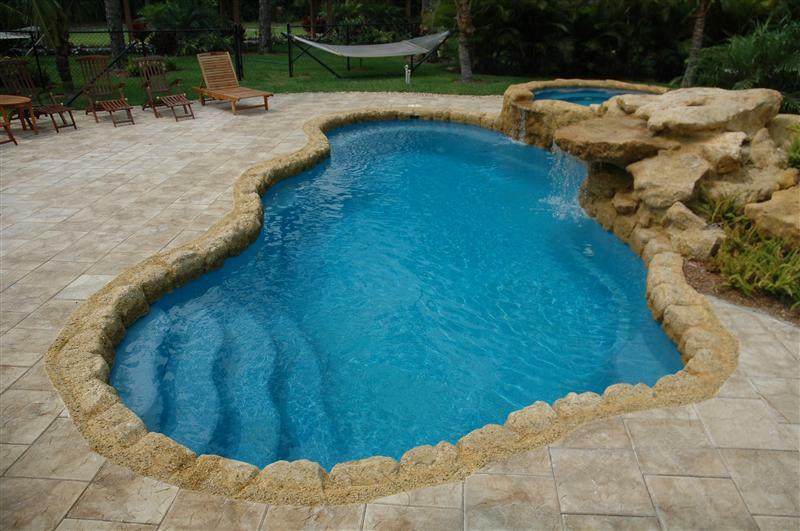 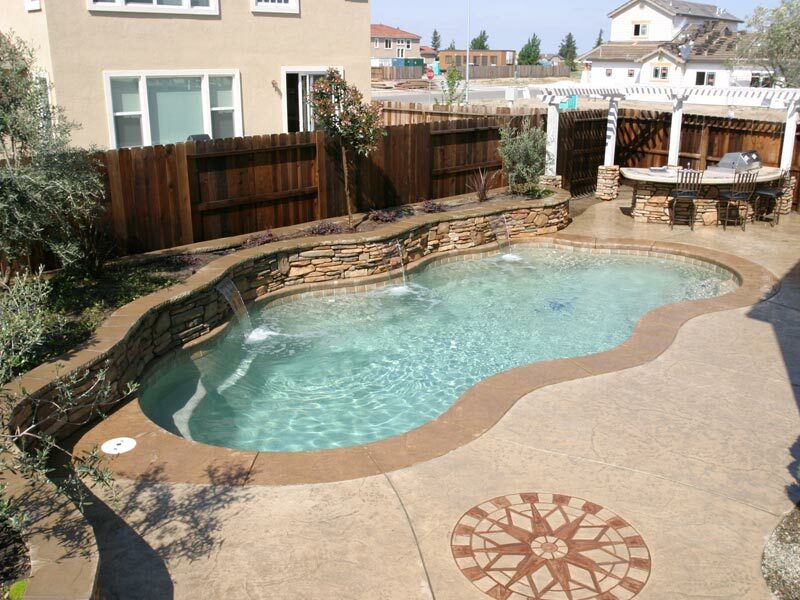 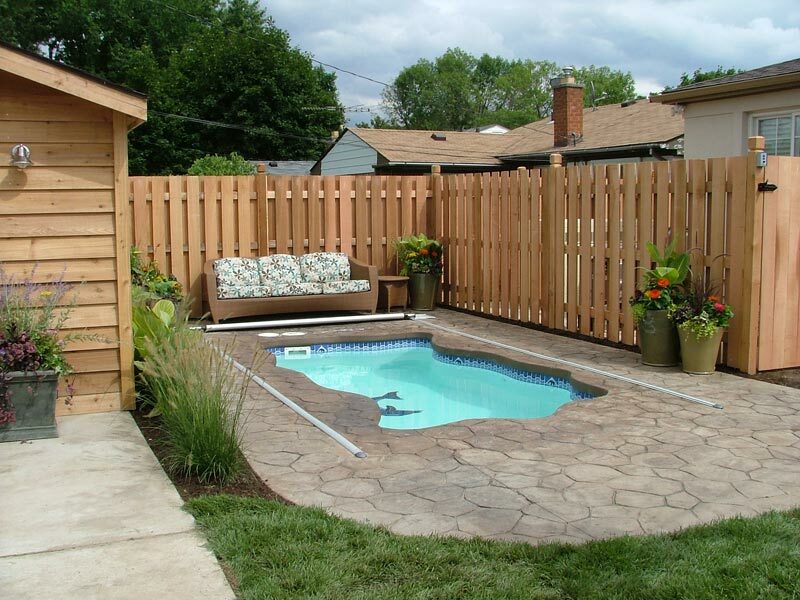 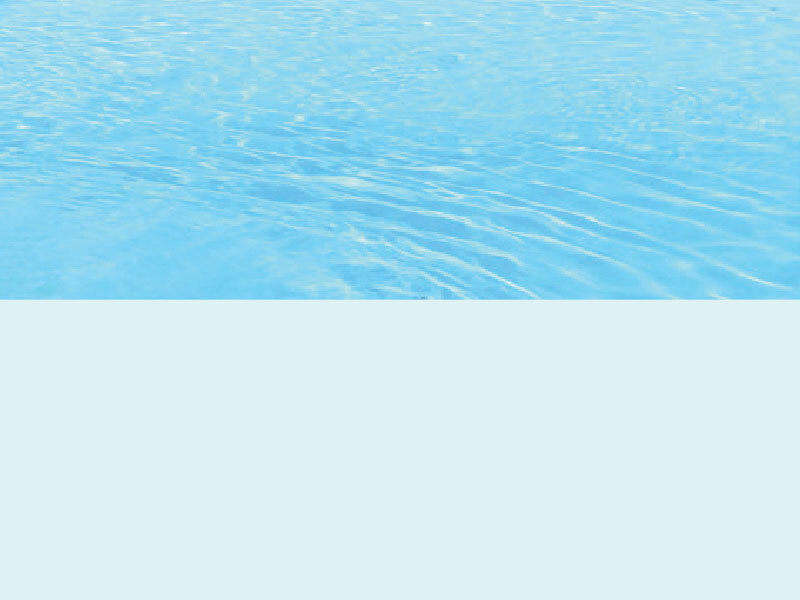 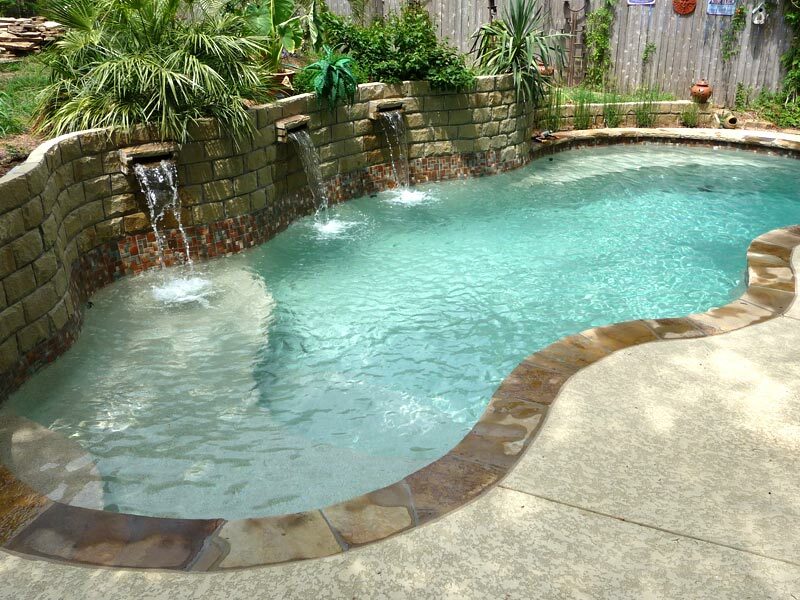 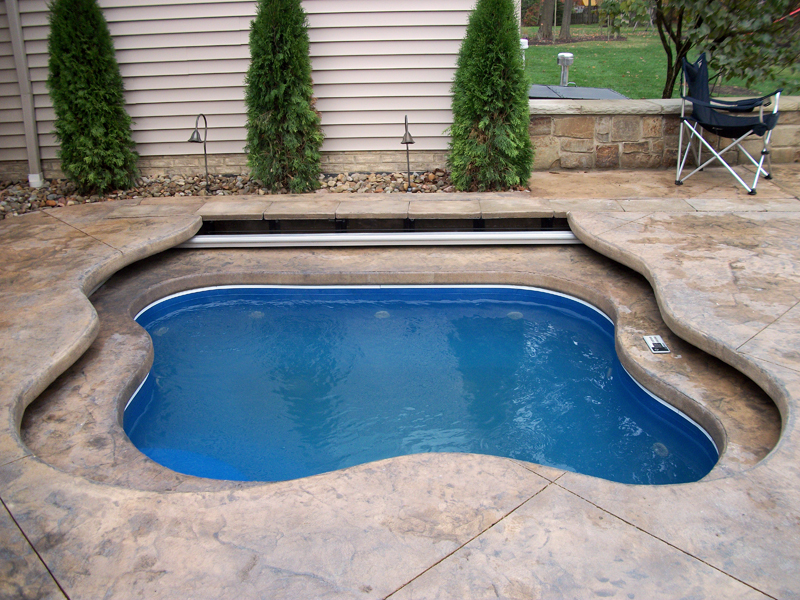 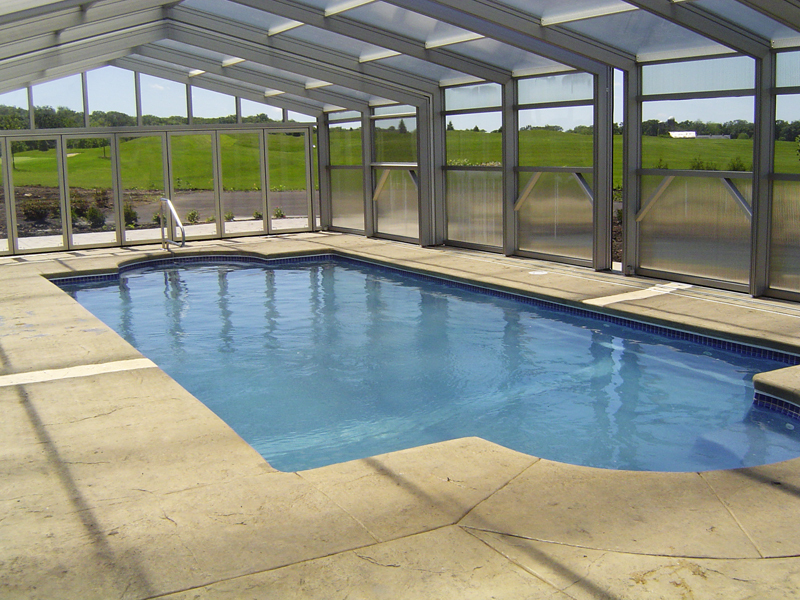 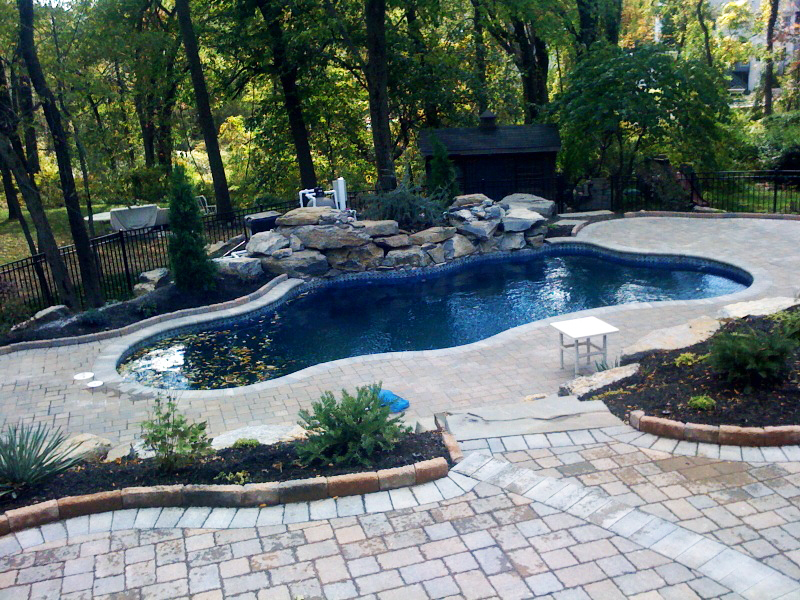 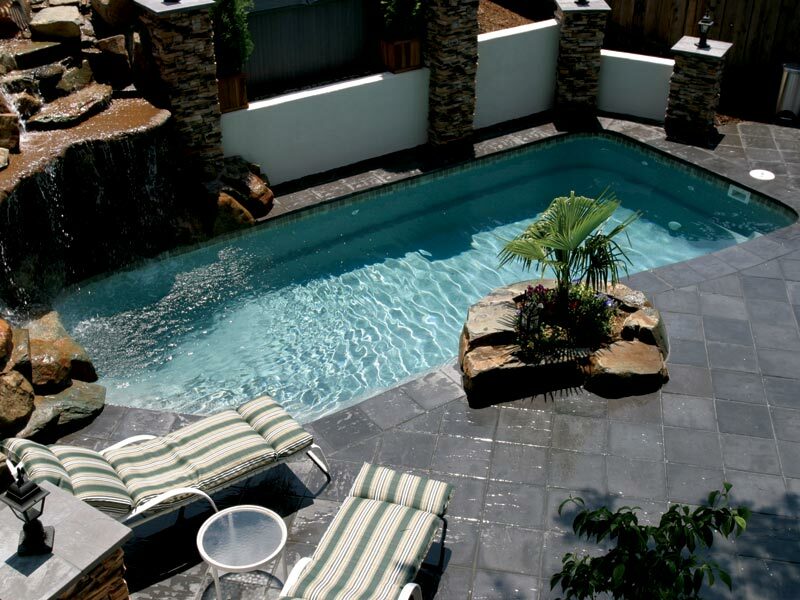 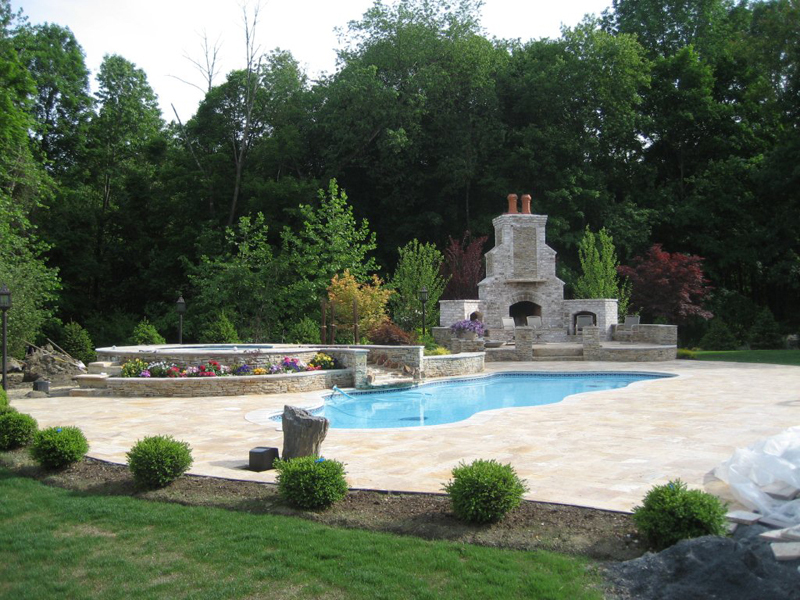 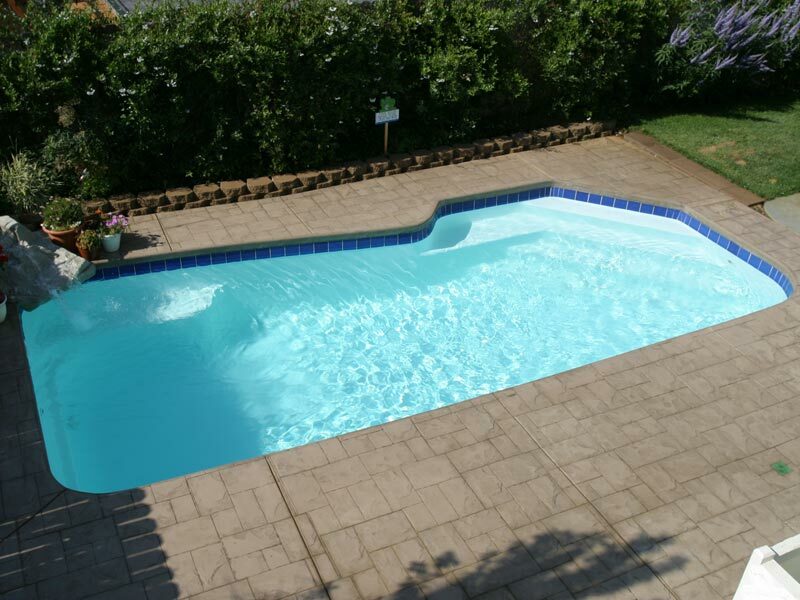 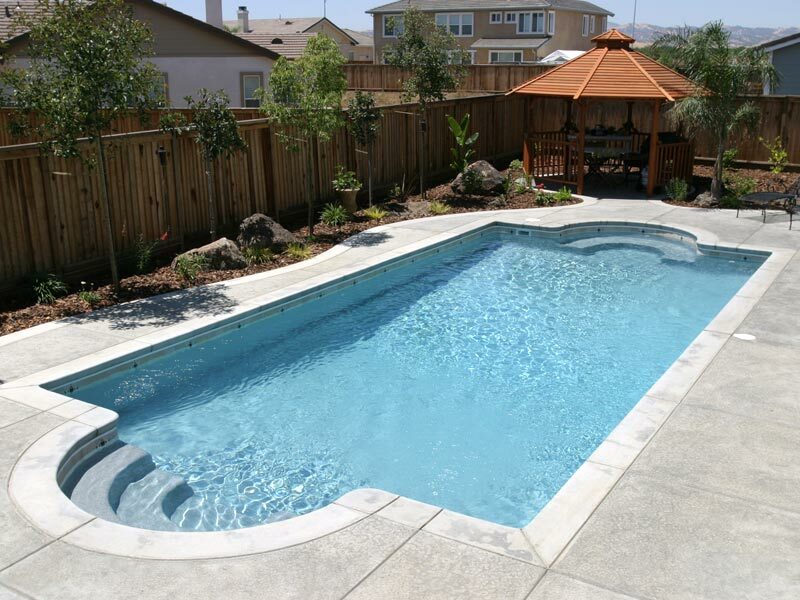 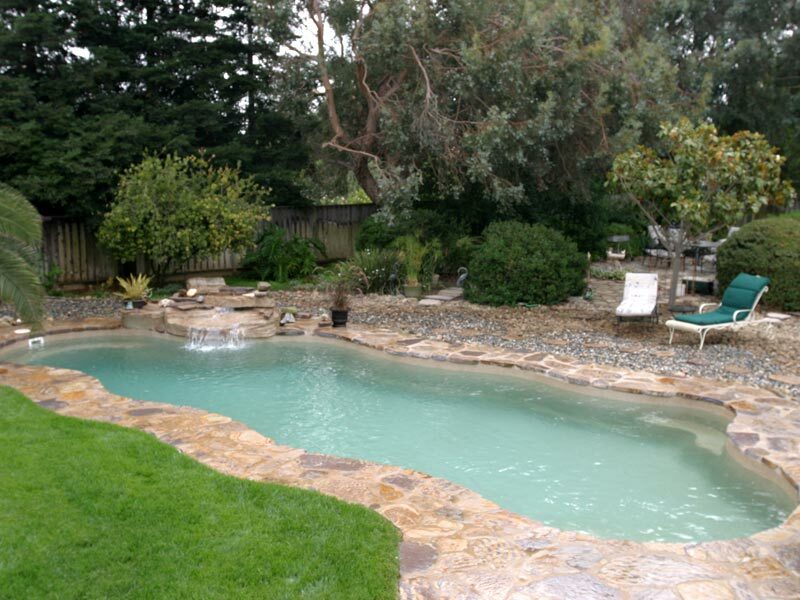 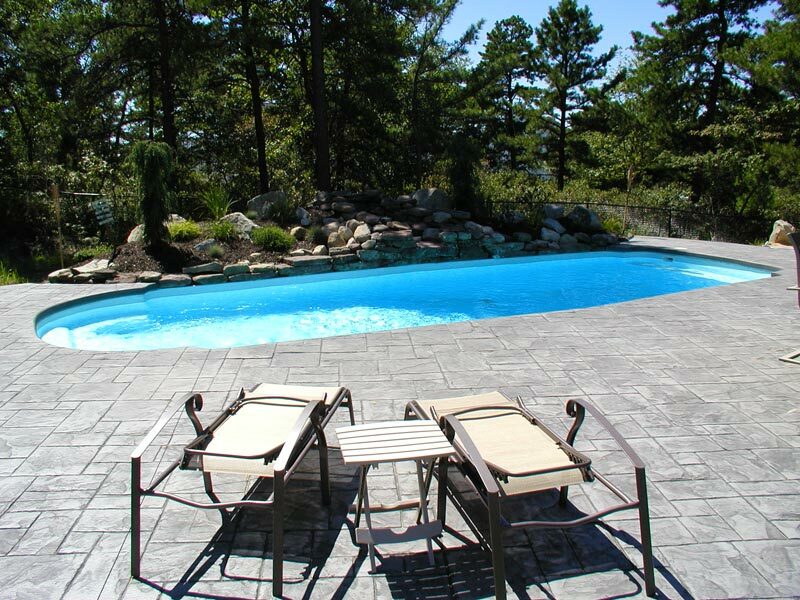 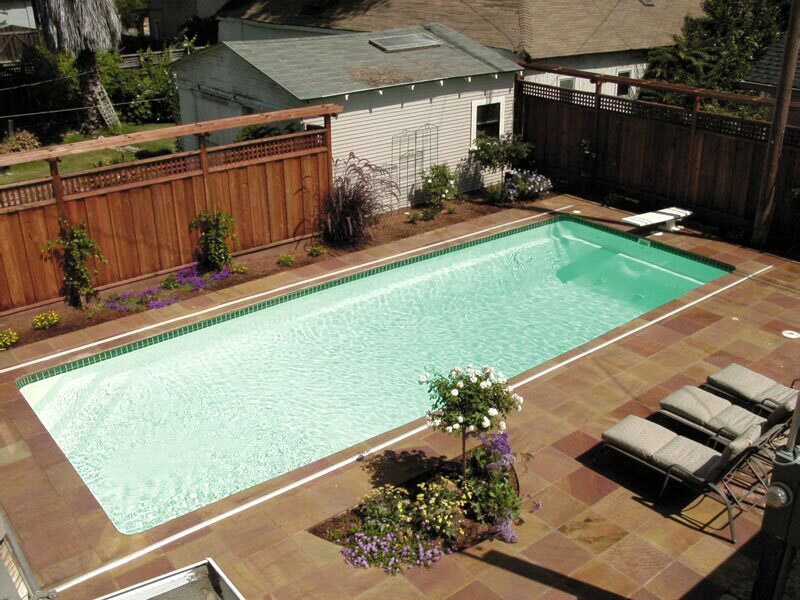 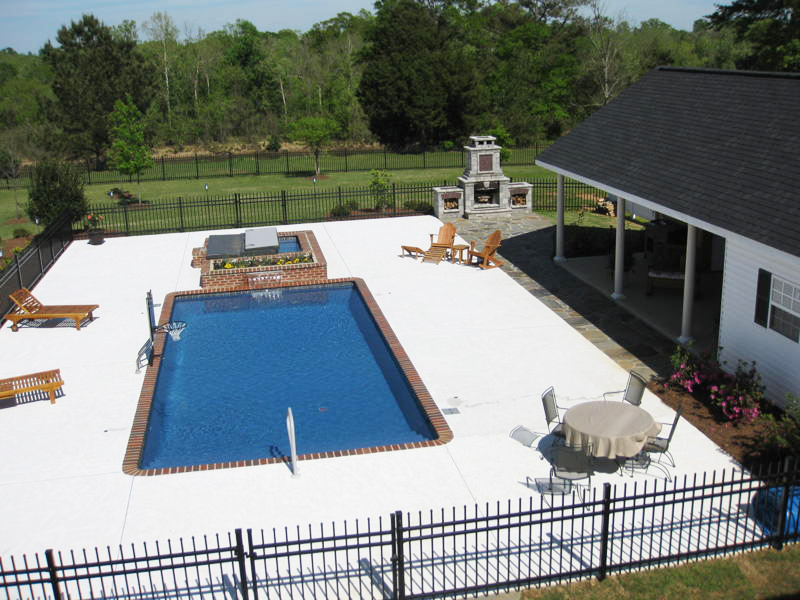 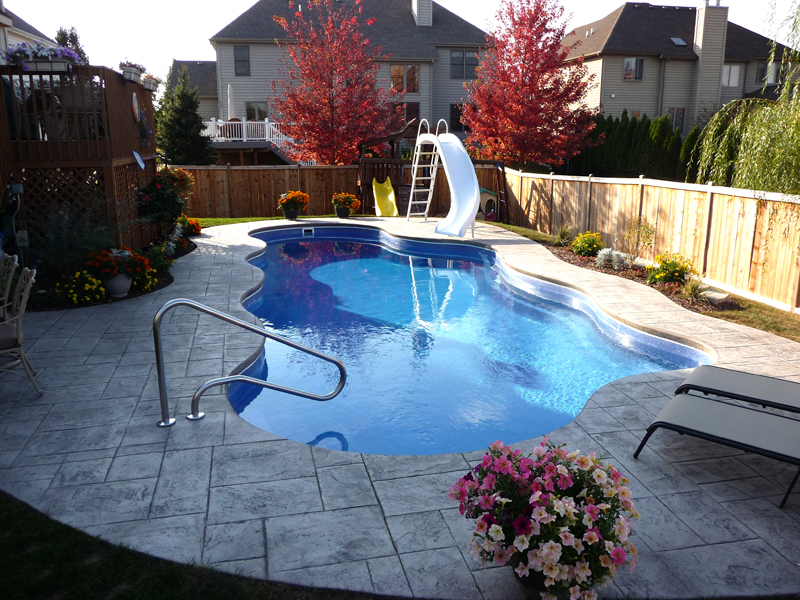 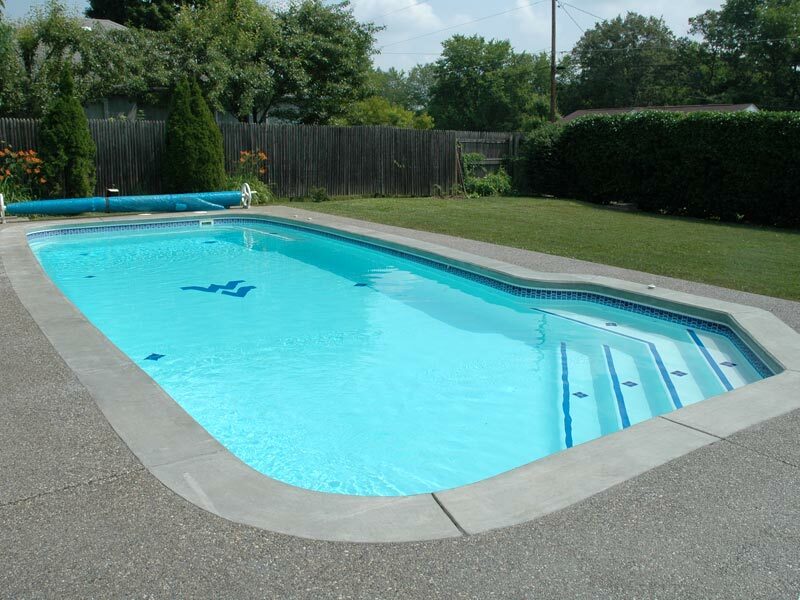 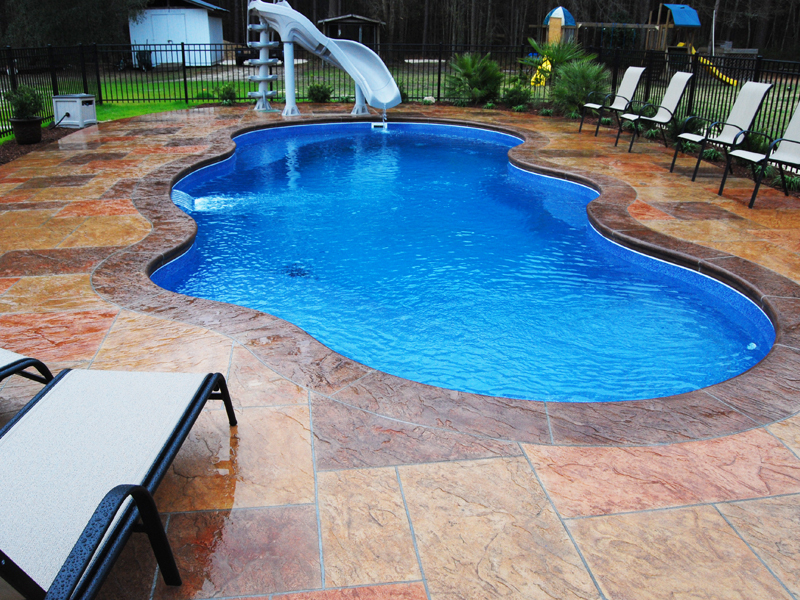 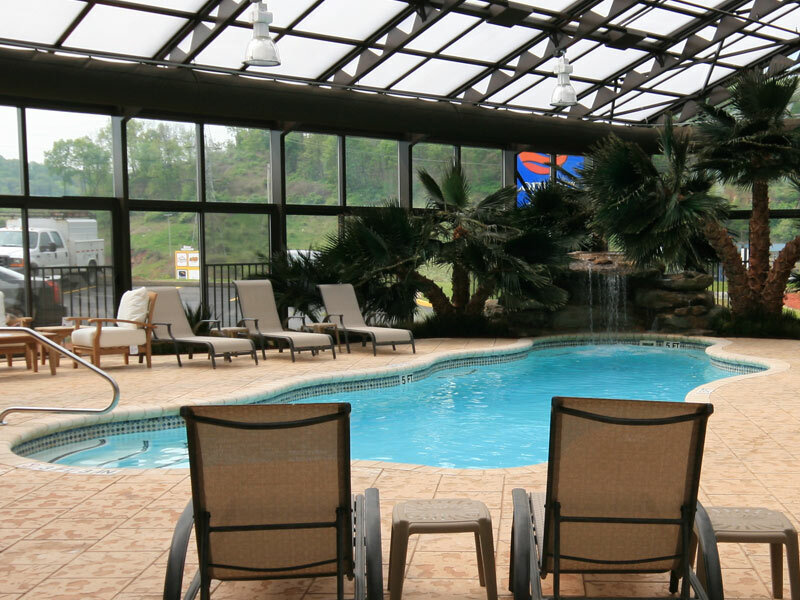 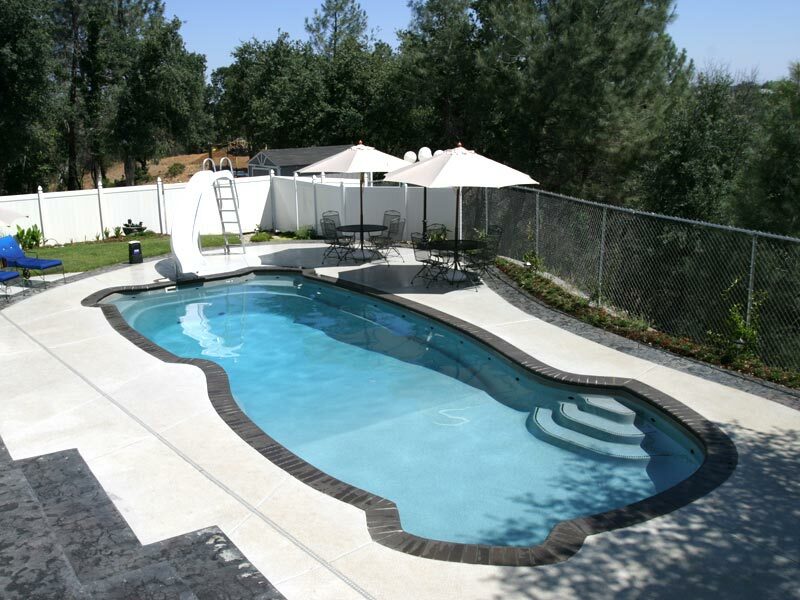 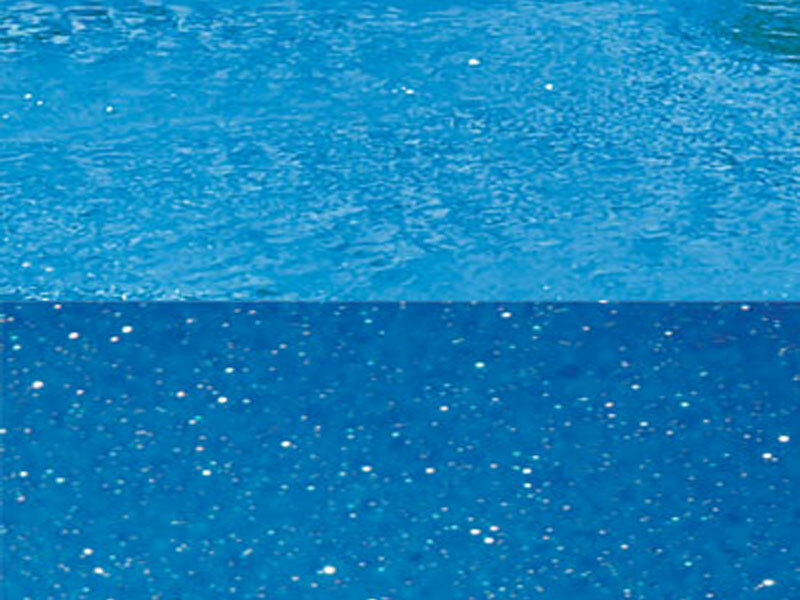 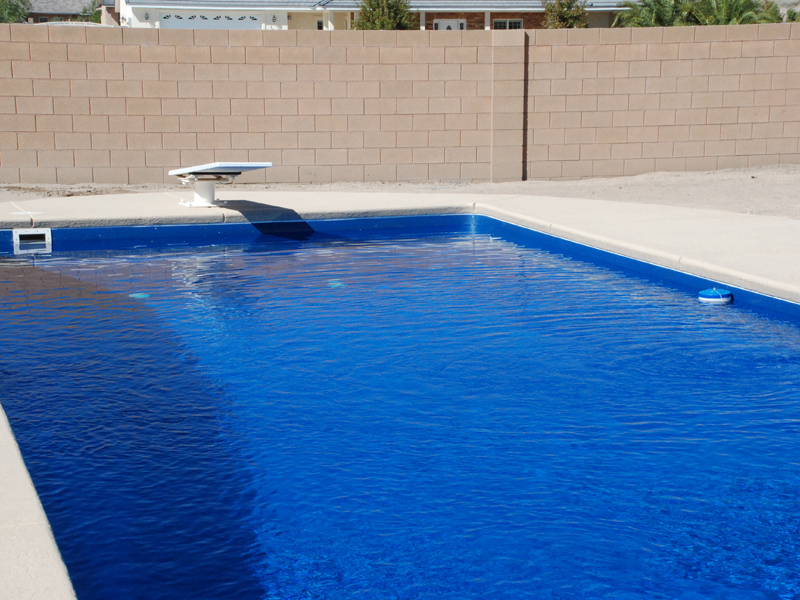 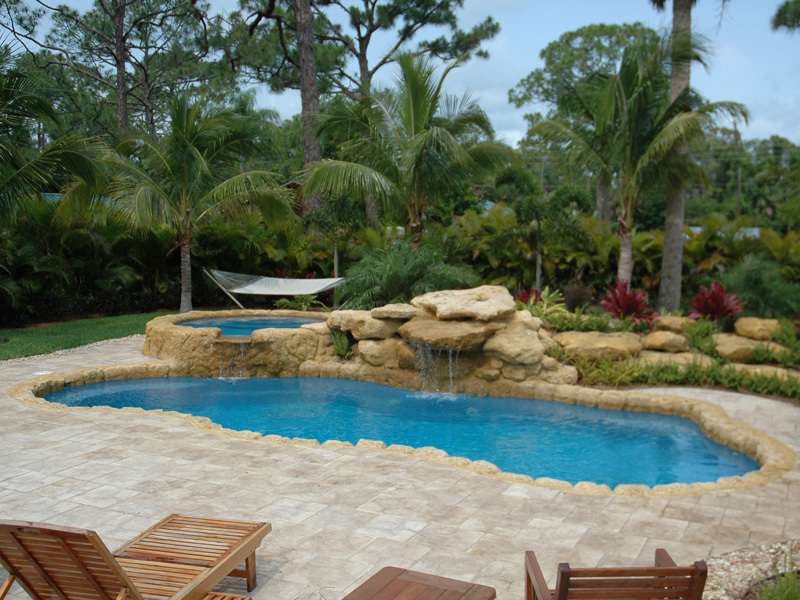 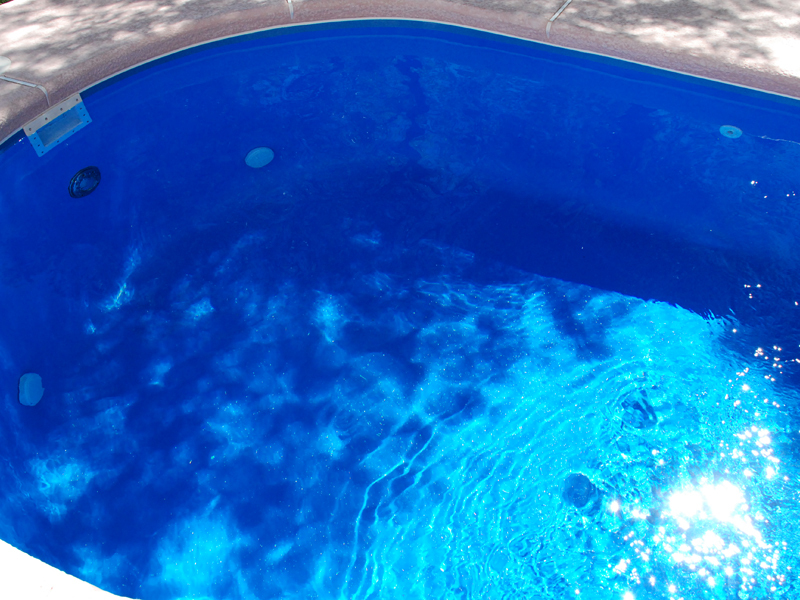 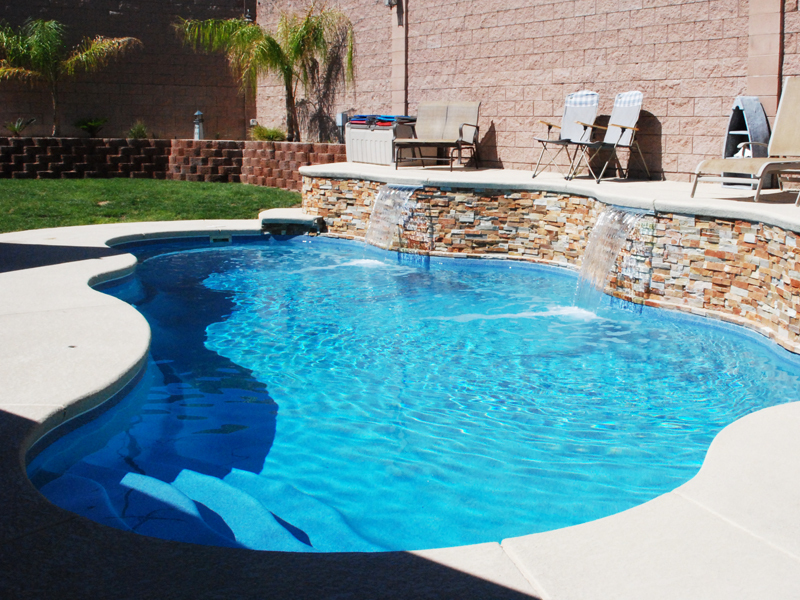 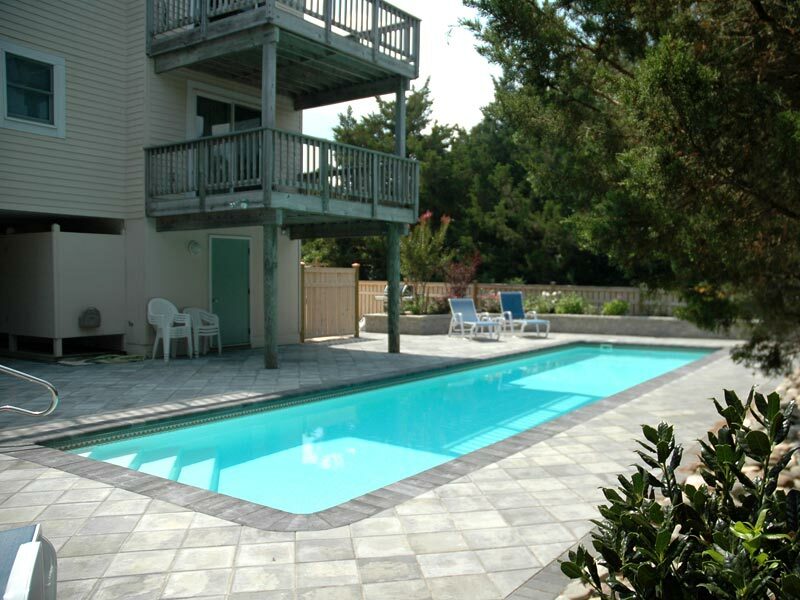 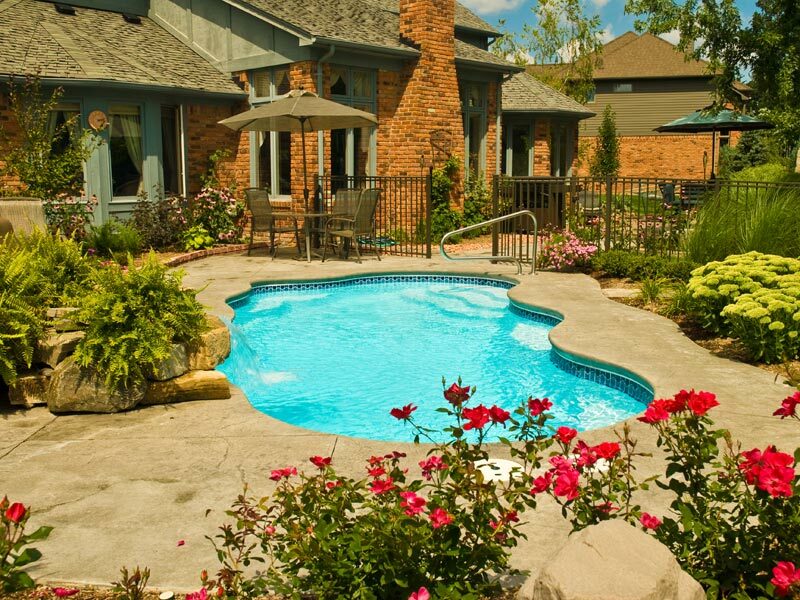 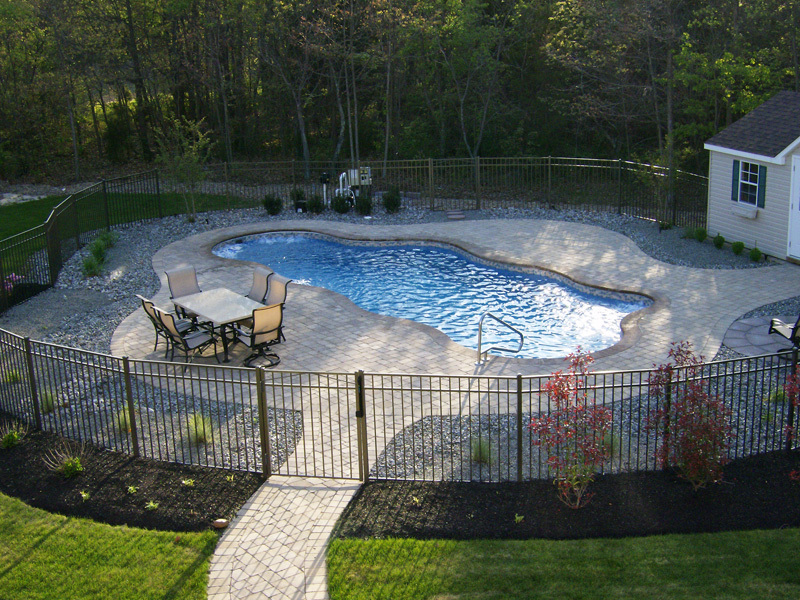 The color and finish of your pool directly affects its overall appearance. 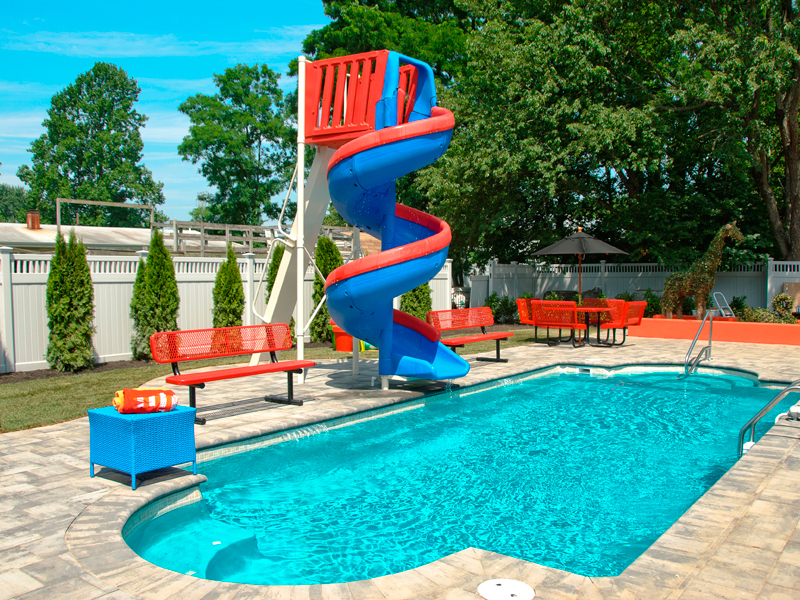 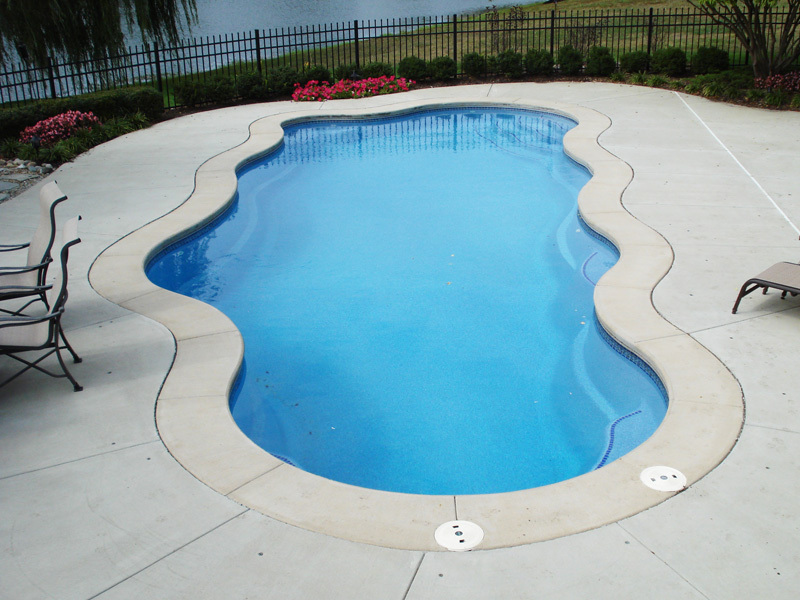 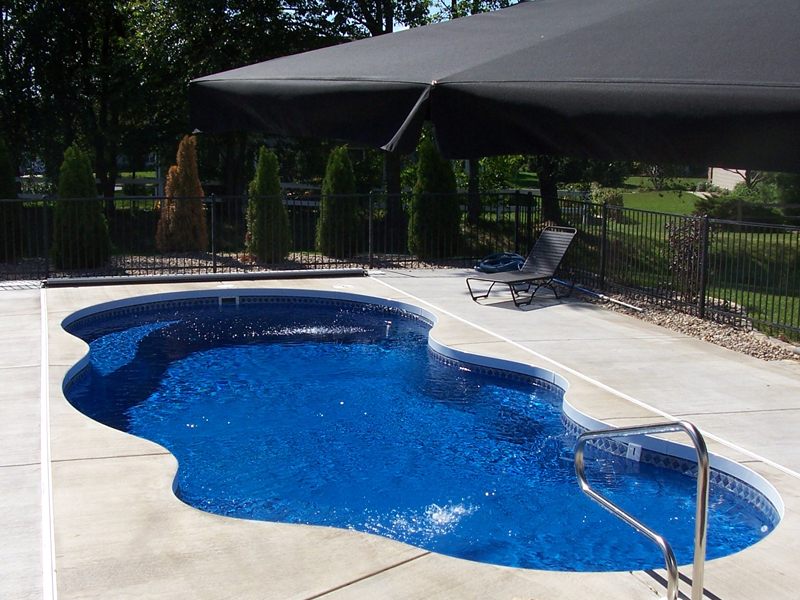 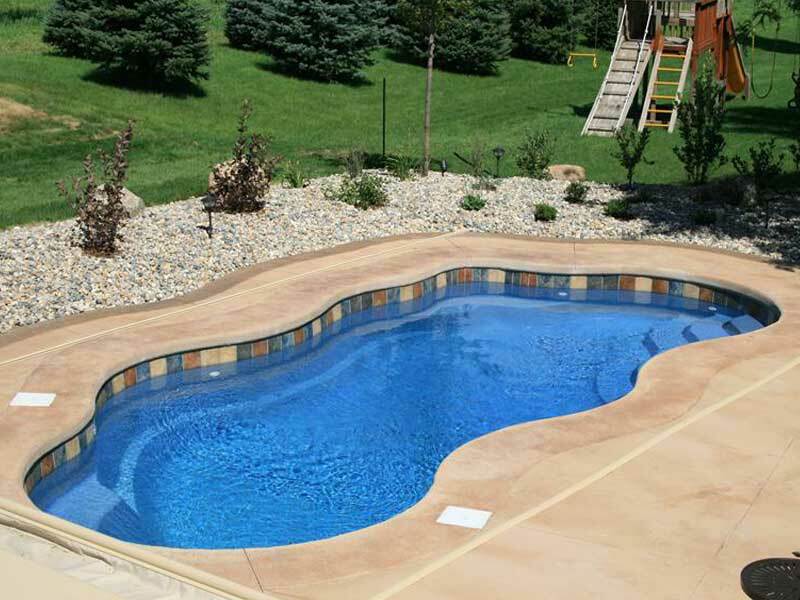 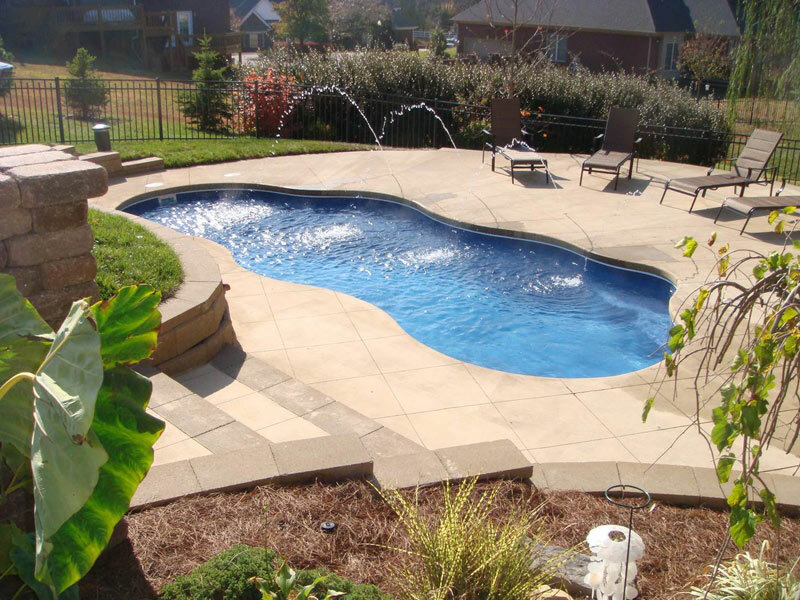 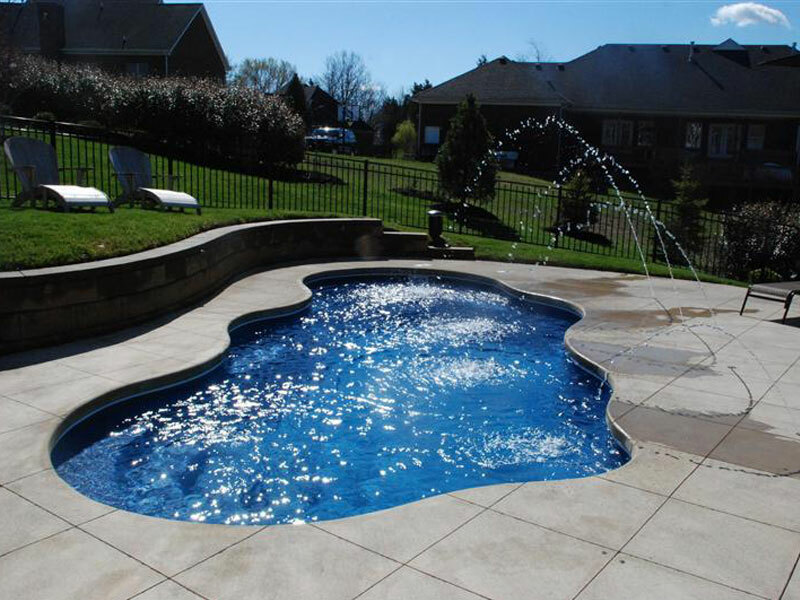 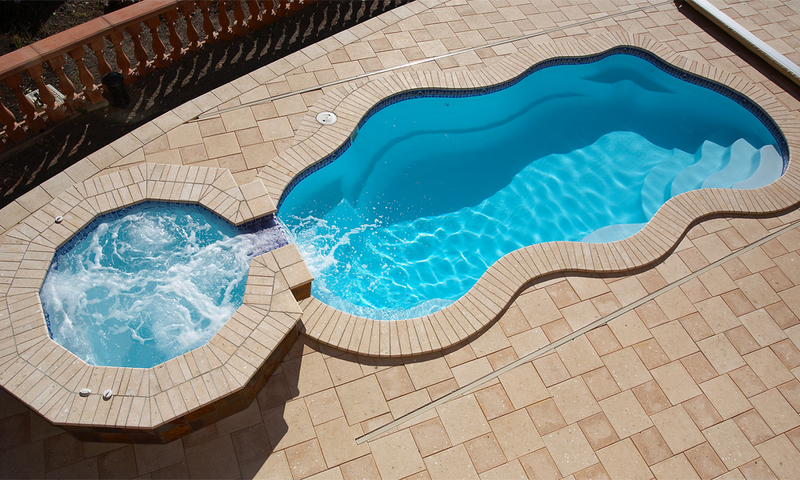 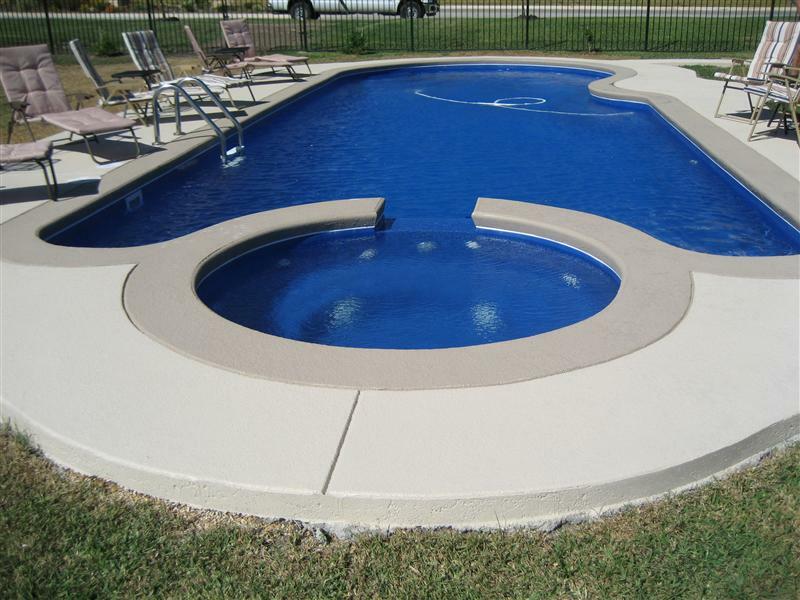 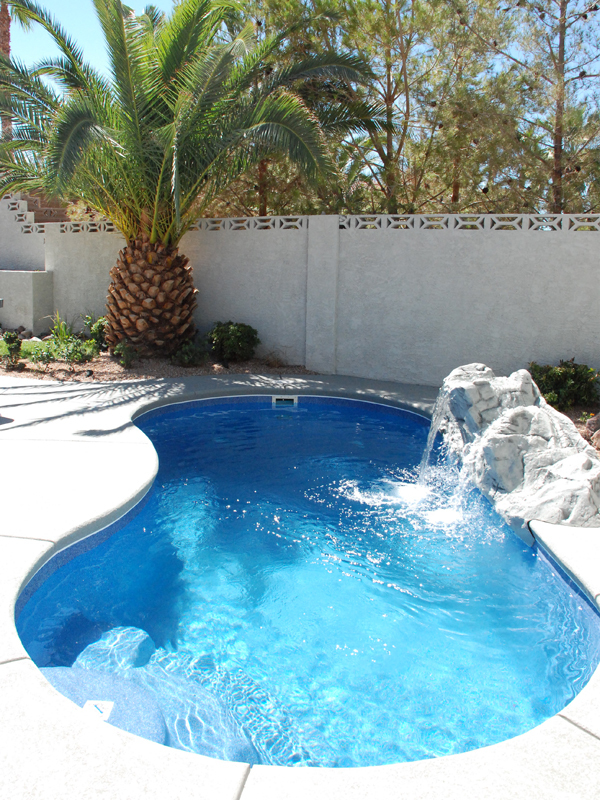 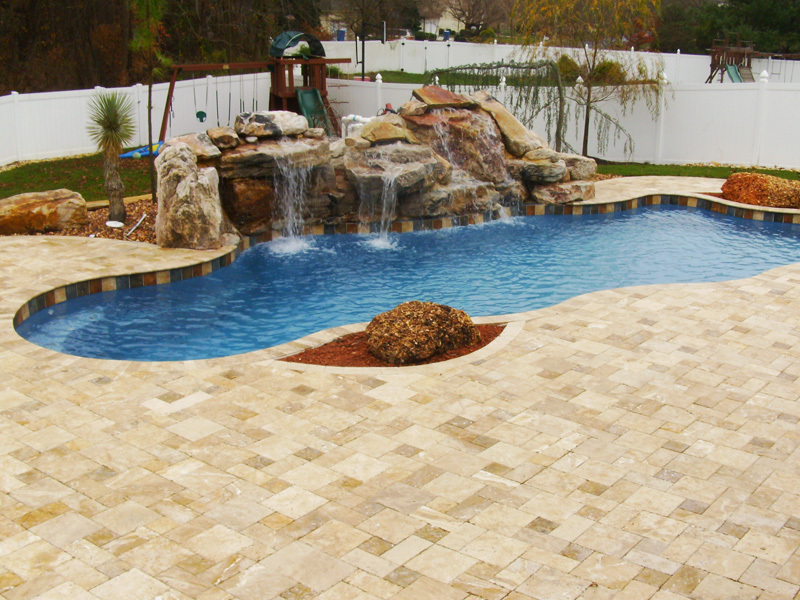 Viking Pools offers a variety of exclusive colored finishes along with standard gel-coats to create a wide range of effects. 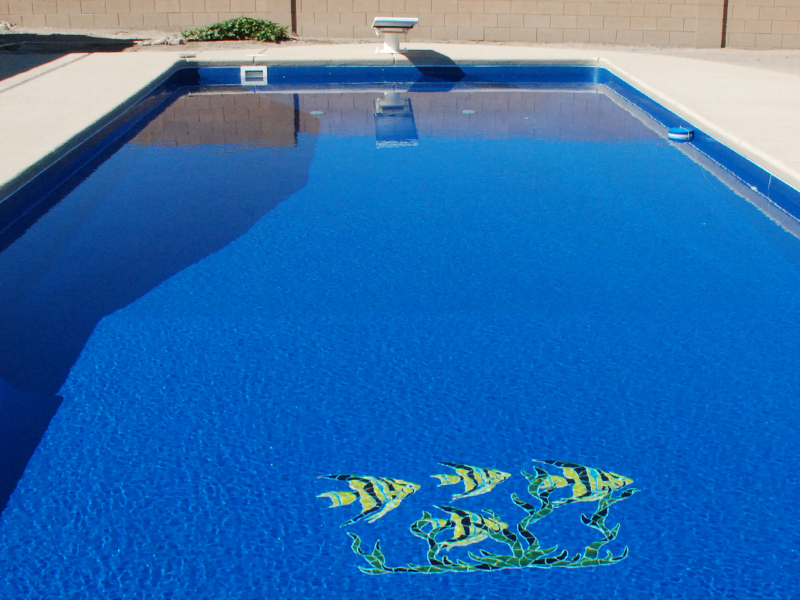 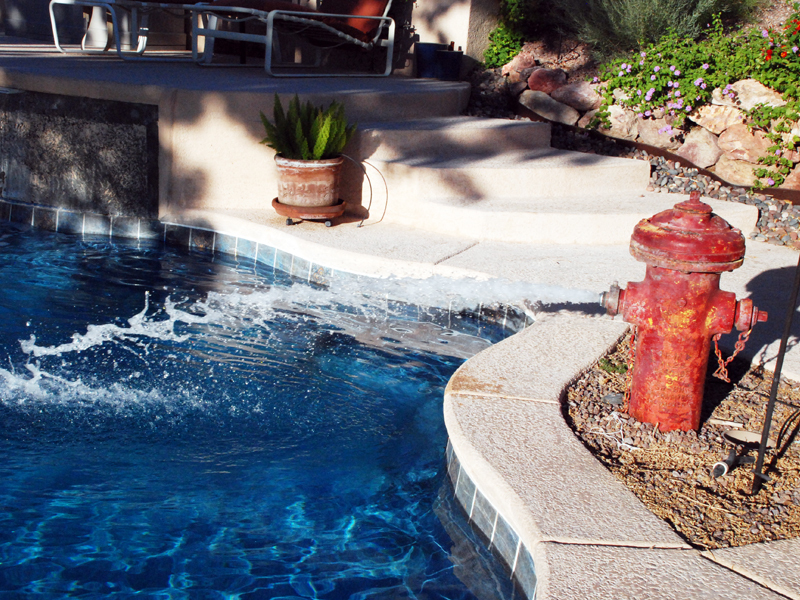 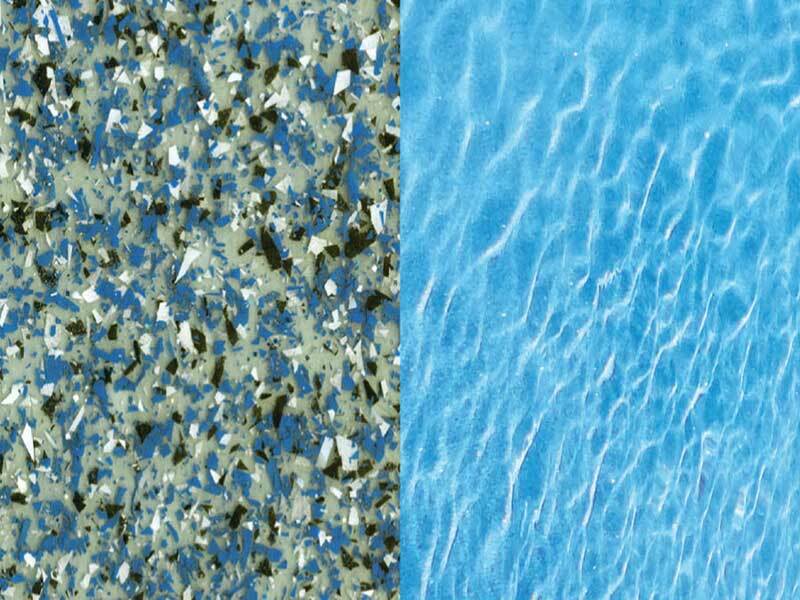 The Diamond Series adds deep, rich color to the pool's finish. 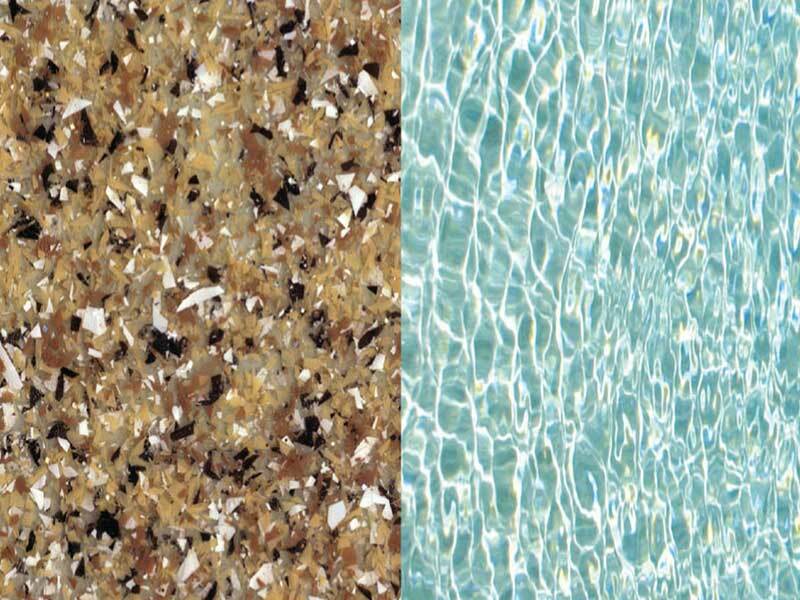 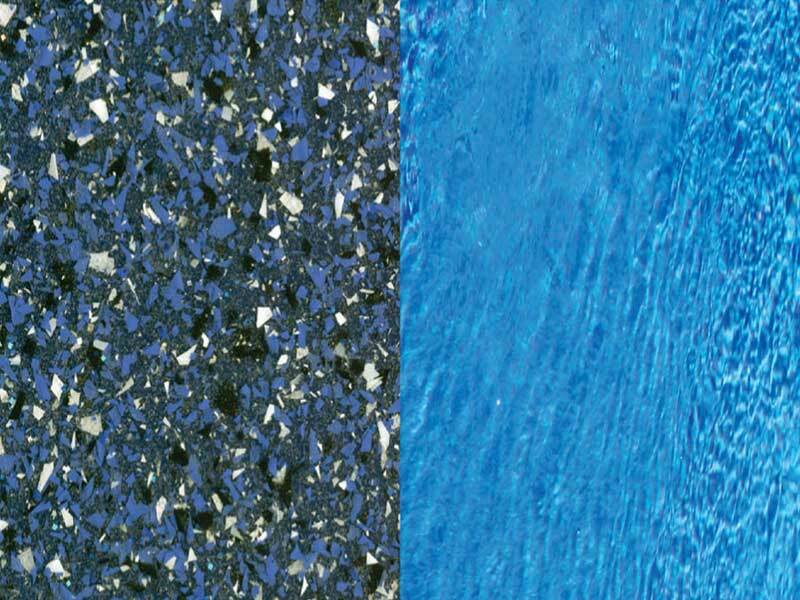 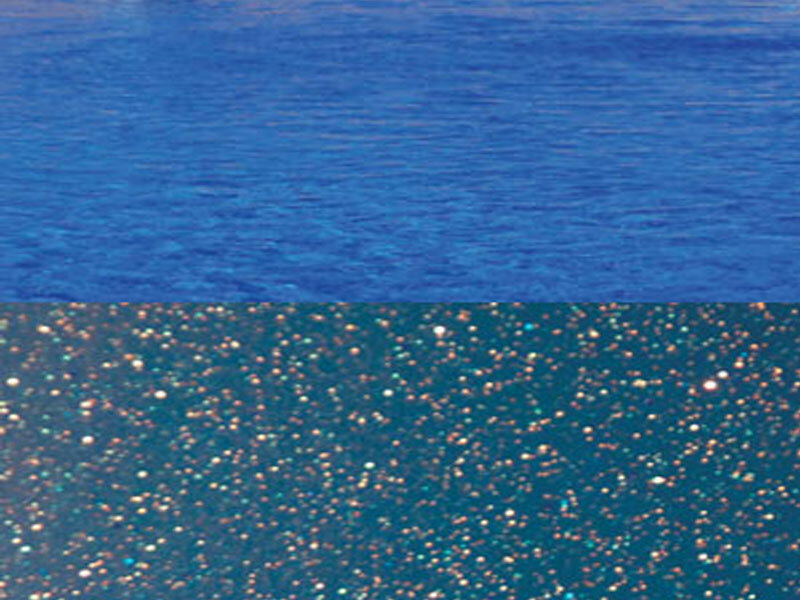 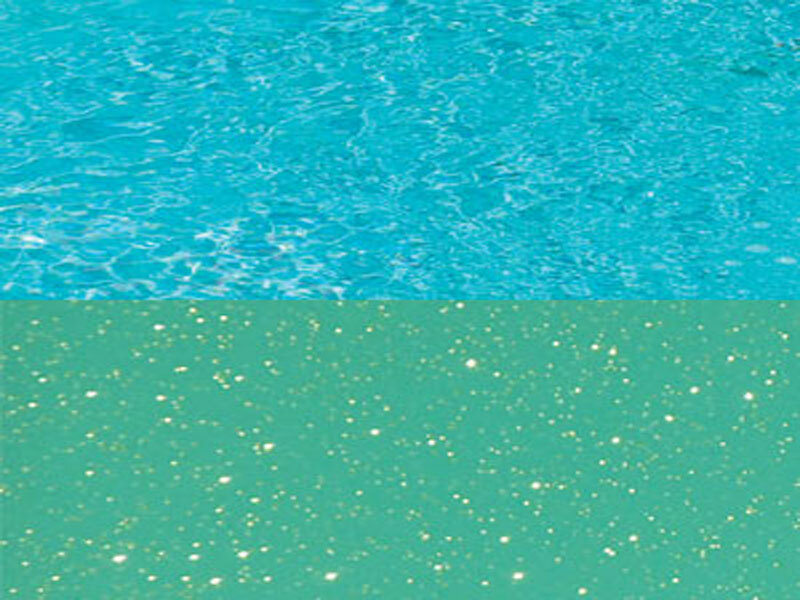 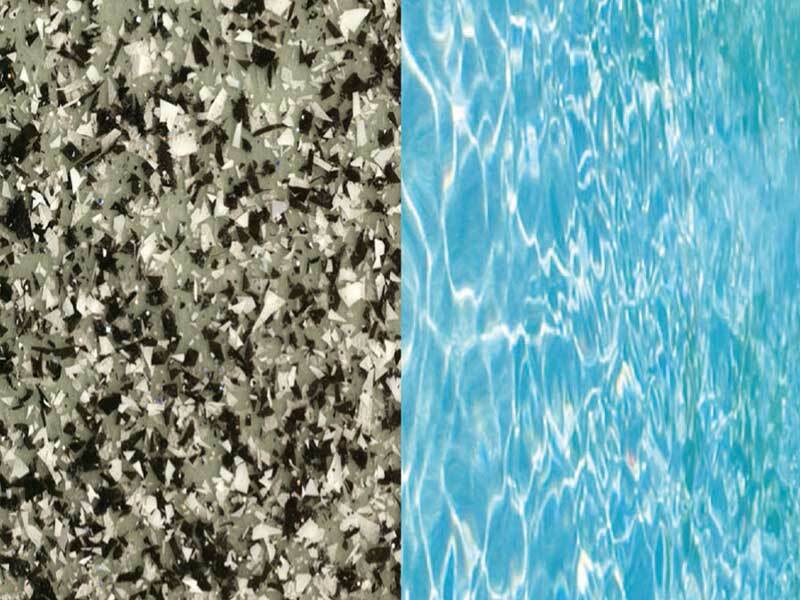 Choose from Azure, Maya and Persian to enhance the sparkle of your pool.